Some of the world’s most beautiful wonders and surreal places can be found in South America, and tourism is booming to this part of the world. Whilst travellers want to see beautiful places they also want to experience these places in extraordinary ways and travelling South America by travelling though South America in a different way, say by train, you can enhance and add a touch of old world adventure to different parts of your journey. In South America, trains have always been a popular mode of transport by locals (some even defying complex engineering in mountainous terrain) but some have been specifically designed for travellers to South America to appreciate the surrounds from a different perspective. Some of the advantages of travelling South America by train as they can often be a faster way to travel tan by road, they offer a unique way of absorbing the surrounding scenery, train travel in South America can be cheaper than air travel, an travelling by train is an interactive and more social experience, with room to move around and even meet fellow travellers as you journey from place to place and take the landscapes int. 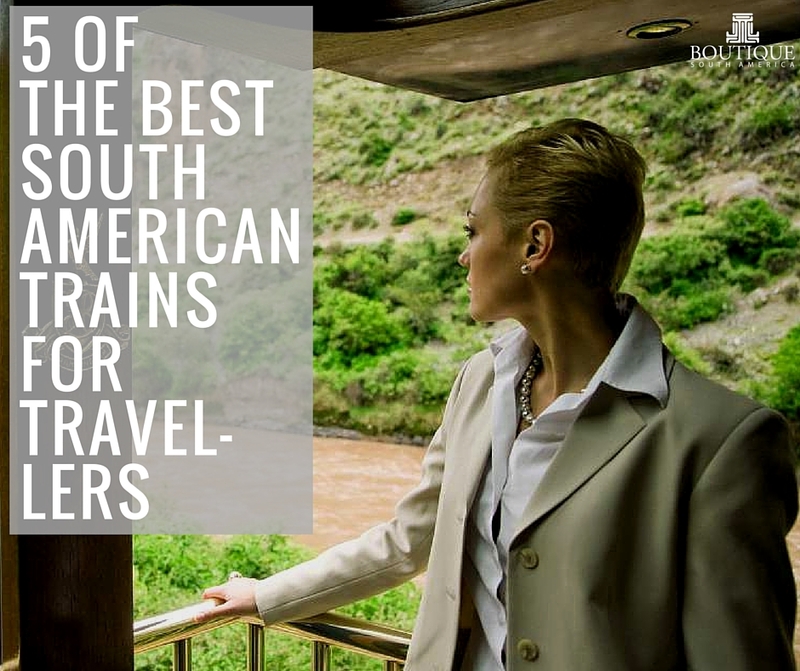 There are several great train journeys in South America to consider as you travel and five of them are listed below. When people come to Peru, it’s imperative to pay Machu Picchu a visit and for those who do not wish to trek, this means a train trip from Cuzco to Aguas Calientes (the station in the city below the ruins) that can take about 3 hours. The Hiram Bingham is the luxurious alternative to the regular Vistadome service, a favourite South American train built in the Pullman style and steeped in old world tradition. Perfect for VIPs, an experience onboard the Hiram Bingham, includes additional drinks and cocktails at arrival to the station, snacks, full service brunch or dinner (depending on the direction) entertainment for a journey in absolute style and comfort. Travel Tip: The Hiram Bingham departs everyday except Sunday and if the full return journey is beyond your budget, consider a mixed fare (half Vistadome, half Hiram Bingham) to you can have a different updgraded experience on your way back to Cuzco. 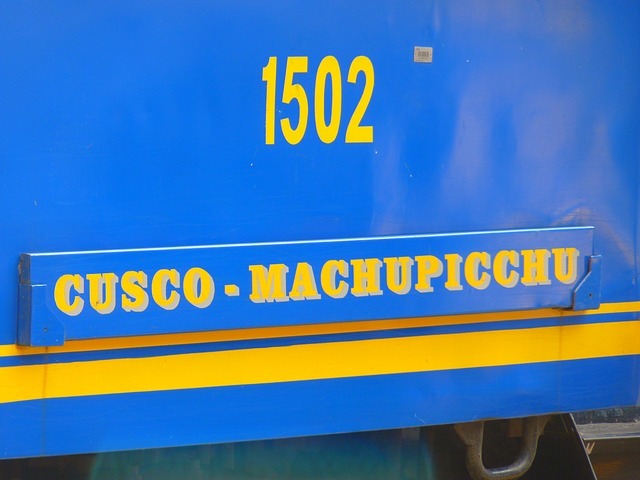 The Andean explorer train ride from Cuzco to Puno is a considered one of the world’s best train journeys. You will cross the Peruvian altiplano, past street and market scenes, incredible scenery of snowcapped mountains and lush valleys with the benefit of an observation car. Perfect for travellers heading to Lake Titicaca and even onto Bolivia, the Andean Explorer train is a similar style and standard to the Hiram Bingham but a fraction of the price on this route. Travel Tip: Perfect for travellers heading to Lake Titicaca and even onto Bolivia, the Andean Explorer train is a similar style and standard to the Hiram Bingham but a fraction of the price on this route. 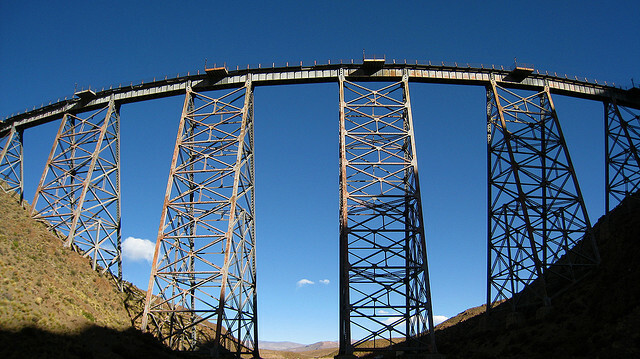 For those exploring the arid north of Argentina, the train to the clouds is one activity not to be missed. 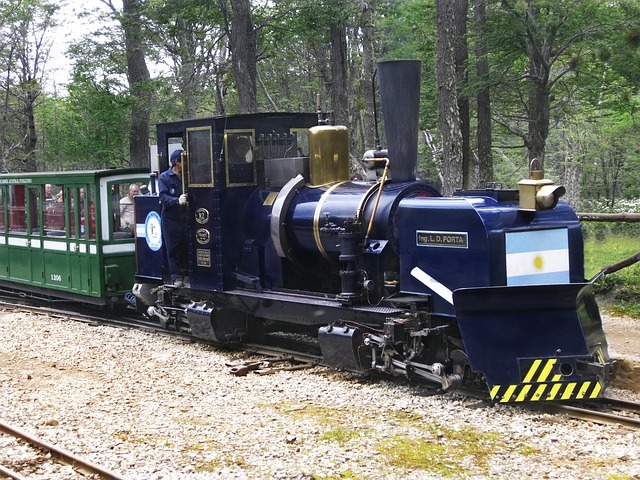 This tourist train takes passengers 4,000 metres above sea level, through one of the most surreal and scenic landscapes in Argentina. The beauty of this journey is not in the features of the train, it’s fairly typical with the usual features — but the journey ensures a visually satisfying experience. Due to the height the train travels, a medical team is constantly on standby to help passengers who develop altitude sickness. Travel tip: This journey is not for those afraid of heights. This South American train trip is located in a high altitude region so two days to acclimatise prior to embarking on this journey, are recommended. To travel through mountainous Ecuador, can be a landscape lovers paradise because of the many valleys, ecosystems and even volcanoes that you will pass through the countryside, but the most memorable way through it is the Devil’s Nose Train. The tracks for the journey have been crafted using meticulous engineering and a range of switchbacks to go up and down the mountains. A day trip that if often used to make it to Riobamba and past the avenue of the volcanoes. The little train at the end of the world takes tourists on a scenic journey through Ushuaia, the southernmost city in the world. Train travel in South America is a treat and valuable addition to your experience. Some South American trains are luxurious add ons while others are unforgettable activities to explore their destination, but they are worth splurging on if you want a unique, historic and scenic discover of the continent. 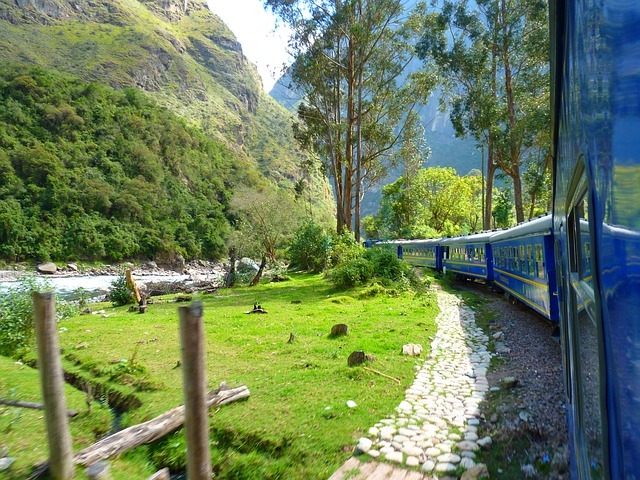 Have you been on any of these South American train journeys? Any others you would recommend? Share in the comments.